It’s nearly crunch time. 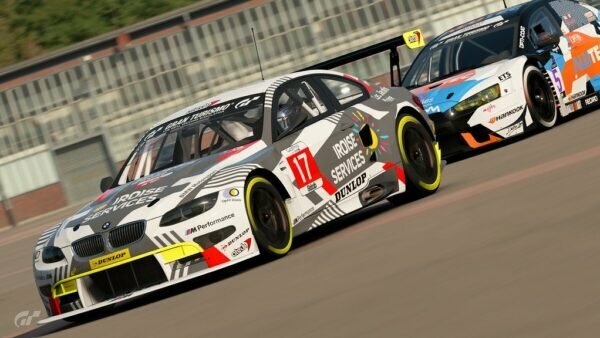 GT Sport’s flagship feature, the FIA-Certified Online Championship, will reach its climax later this week in Monaco. From thousands of online players across the world, to 90 attendees at the Regional Finals, we’re now down to just 30 — ten from each region. They’ll fight it out on the Cote d’Azur to become the Nations Cup World Champion. In the process of determining the 30 finalists though, we already have three champions. Following the qualification races, each region also held a final tournament to crown one driver the winner. For Asia-Oceania this was Japan’s Ryota Kokubun, followed by Mikail Hizal of Germany for Europe and Brazilian Igor Fraga in the Americas region. 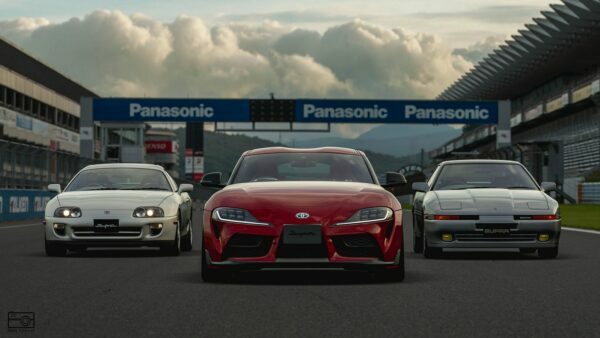 The GT Sport community already recognizes each as among the top drivers in the world, or so-called “aliens”. With a trophy in their hands before the World Final, each must be considered to be among the favorites, and we’re taking a look at who they are and how they got here. Kokubun was amongst the first of the drivers to qualify for the finals, winning his heat at Fuji by a relatively comfortable five seconds. Surprisingly, it was his first ever live race tournament. 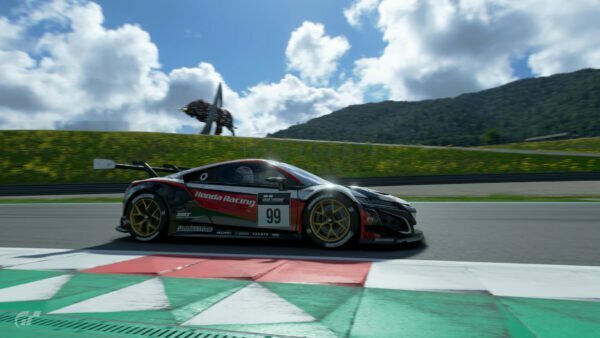 The 20-year old from Fukushima has been playing Gran Turismo for 16 years, and qualified for the Regional Finals by placing first in the final season of the Nations Cup online. 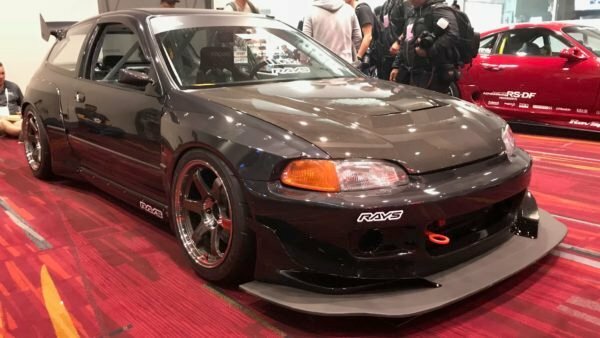 He pulled a double-duty and also placed first in the final season of Manufacturer Series, driving for Nissan. 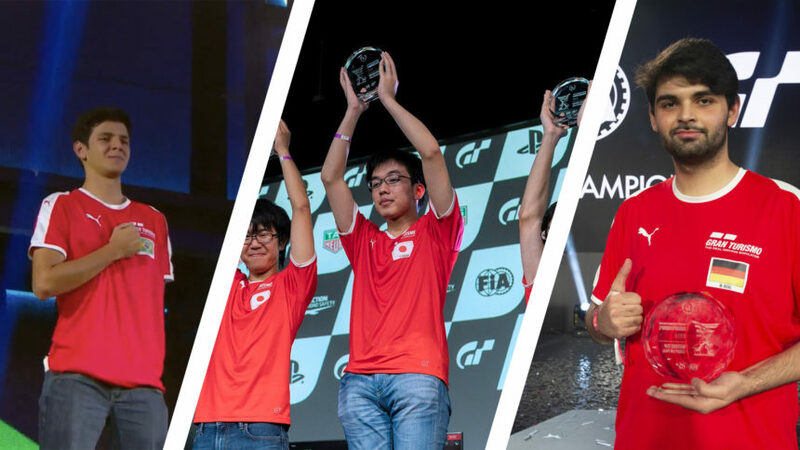 The Asia-Oceania final may have been his first live event, but he’s no stranger to victory. In the championship event, Kokubun pulled off two more victories to take the title. 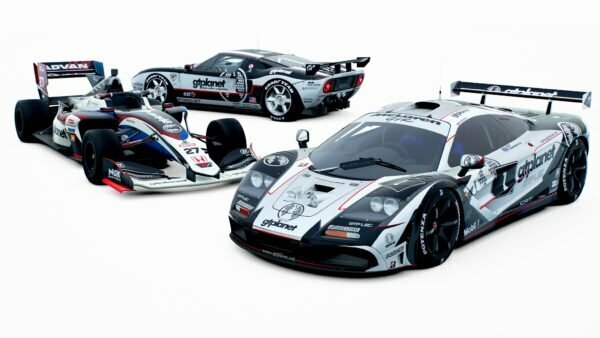 He followed a comfortable lights-to-flag win in the newly introduced Porsche 911 996 GT3 around Suzuka with another five-second win at Fuji, this time in the LMP1 Porsche 919. It wasn’t all quite so straightforward though, as both Jonathan Wong and Tomoaki Yamanaka finished ahead in the Gr.3 cars at Dragon Trail. Although Hizal has won several of the Nations and Manufacturers seasons, his path to the EMEA Regional Final was less straightforward. 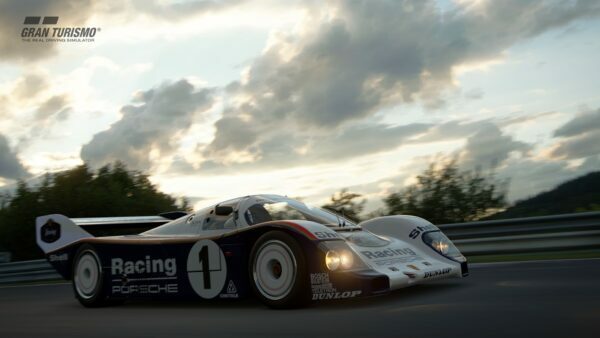 He made it through the European block in 15th place, second in Germany behind Kevin Richly (VP_Bellof956) — although, like Kokubun he was the lead Nissan driver in the Manufacturer Series. Unlike Kokubun though, Hizal has some experience in live events — albeit the World Tour at Salzburg’s Hangar-7 in September as his first. 19-year old Hizal, from Baiersdorf-Hagenau in Bavaria, qualified for the World Final with a second place behind Jorge Lopez (Williams_Coque14). With the pressure of qualification off though, Hizal dominated the second day of proceedings. Two successive victories from pole position, without ever being passed on track, saw him enter the double-points race as firm favorite. He backed that up with a third, only losing track position to Lopez — very briefly — due to tire strategy differences. Fraga had a more comfortable qualification. 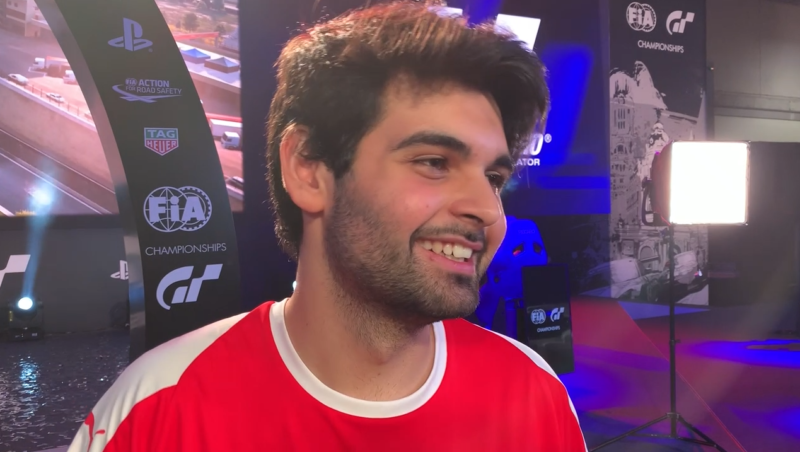 Despite only being fifth in South America and third Brazilian, he would have qualified even if he’d missed the final double-points round of the online qualifiers. 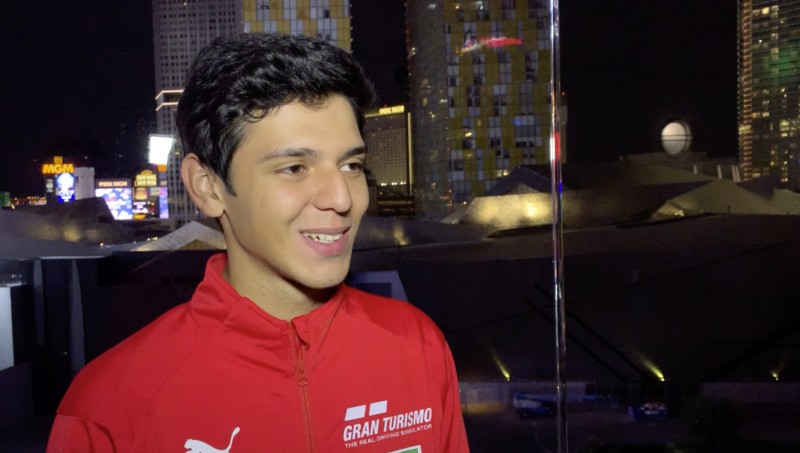 As we saw from the Americas Final his position is not a reflection of his ability — most of the drivers we’ve spoken to put Fraga in the highest bracket of their rivals. A professional racing driver, Fraga won the F3-Light category of Brazilian F3 in 2017 and has been karting since he was four. 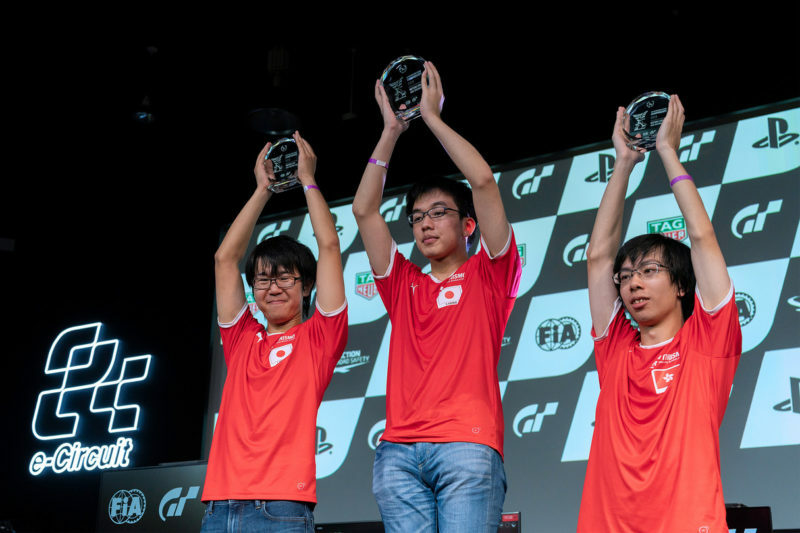 In fact the 20-year old is originally from Japan, which may provide a competitive advantage in the Manufacturer Series as he, like the other regional champions, will represent Nissan at the finals! His own regional championship win came from a slower start than his peers though. 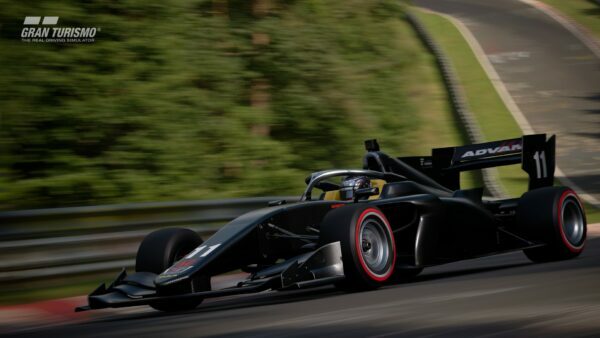 After a comfortable win at Suzuka got him into the final ten, the initial championship race ended with him in fourth place despite a pole position start. That blip in form didn’t last long though, as he won the final two races to take the title.